After the slight fail of yesterday's ride, it was time to redeem myself. The forecast again wasn't great, winds and heavy gusts were again forecast - but they weren't so bad as to not head out. It would be a challenge, but one that wasn't impossible. During my Ironman training I discovered a ton of routes, some of which I headed back to today during my short explore across Dartmoor National Park - one of the BEST places for cycling. The winds today weren't as yesterdays but it was almost as if the winds got heavier as soon as I cycled passed the "Welcome to Dartmoor" sign. Thankfully there wasn't as much surface water today so I remained relatively dry, which was a lovely change! From there it was a short ride to Dousland, before looping around Burrator Reservoir. 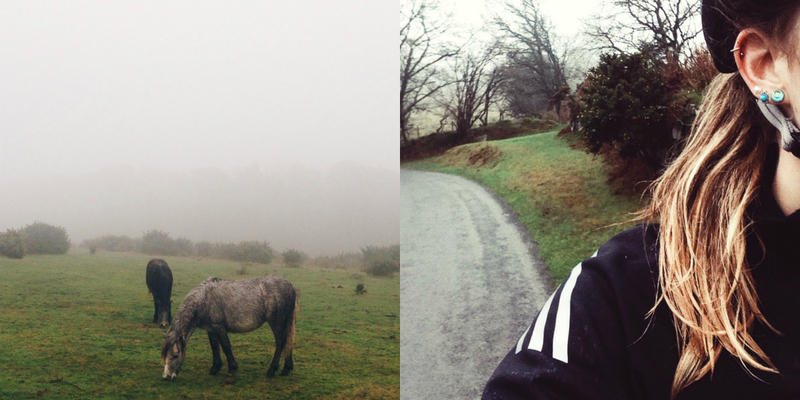 Dartmoor has some amazing views, all of which were sadly covered up by mist and fog this morning! I started to make my descent off the moors and slightly altered my planned route to bring my down a bit quicker. Taking this different route however meant I was somehow faced with more climbing as parts of the route head up again before dropping down. With my Garmin nearly auto pausing due to the slow speeds up hill, I was very grateful to see the top. After a couple more short accents it soon leveled out meaning I was on the final flatish section home. Although it was by no means a fast ride, I guess what matters most is getting the miles in. I had a great ride on the moors and it was nice to challenge the legs with some longer climbs and revisit my Ironman training ground again. It was home to a cup of tea and a shower to wash away all the mud and debris I'd picked up along the way. Just under 51 miles for this fourth day of #Festive500 riding. Once again the lessen was learnt to just keep pedaling! I'm taking part in the Rapha Festive 500 challenge on Strava. 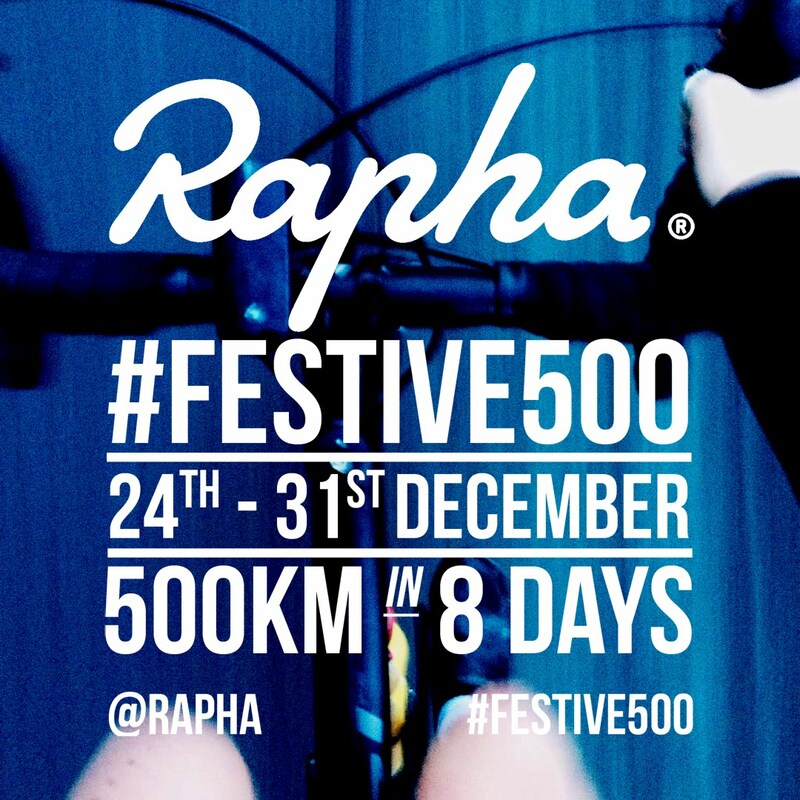 Cycling 500k in 8 days from the 24th-31st December. I'll be tweeting,instragmming and blogging my journey as part of documenting my progress.